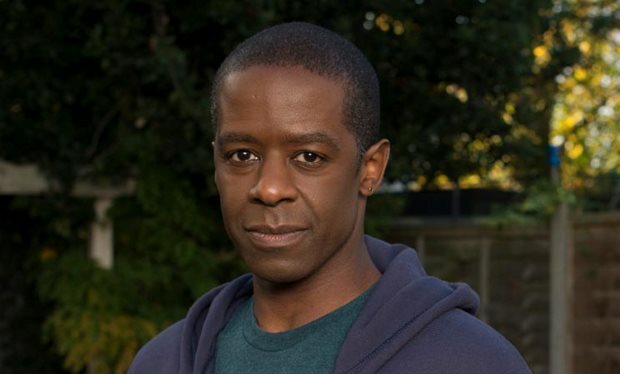 Adrian Lester (Undercover) and John Simm (Prey) are to star in Mike Bartlett‘s (Doctor Foster, The Town) new three-part ITV drama, Trauma. The psychological thriller centres on the lives of two fathers, Adrian Lester’s family man Jon Allerton – a well-educated, confident and high achieving trauma surgeon and John Simm’s Dan Bowker, a factory manager struggling to cope as his life unravels around him. The father’s lives collide when Dan’s 15 year-old son Alex is stabbed and tragically dies in the trauma department attended by high-achieving consultant Allerton. Devastated, heartbroken and pushed to the edge, Dan believes Jon is responsible for Alex’s death. As he strives for justice, Dan begins to unpick the very fabric of Jon’s life as his own unravels in the wake of Alex’s killing. Also starring is Rowena King (Lie To Me), who plays Lisa Allerton, a successful psychiatrist, wife of Jon and mother of their 18-year-old daughter Alana, played by Jade Anouka (Stan Lee’s Lucky Man). Lyndsey Marshal (Rome) stars as Susie Bowker, Dan’s hard-working wife and mother of his three children, Alex, Catherine and Mark. Trauma is a Tall Story Pictures production and will be directed by Marc Evans (Hinterland, Safe House). Trauma begins filming in June 2017 in and around London.